Don’t you feel annoyed when your iTunes music library songs are mislabeled? 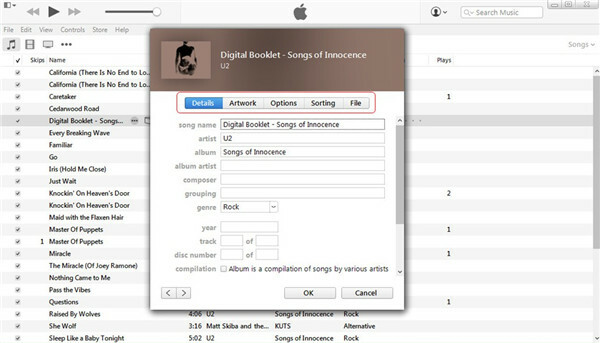 It may take hours for you to organize your iTunes songs one by one without great tools to help you. This may cause you to give up some of your favorite songs in the end. Actually, the solutions to fix mislabeled song information are multiple. 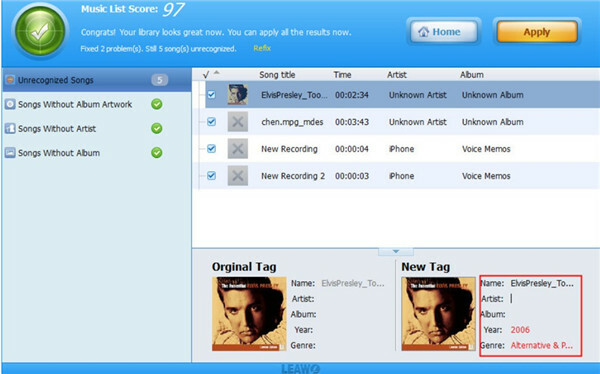 Here are some excellent ways for you to make it and you can learn how to remove duplicate songs. As for how to fix iTunes mislabeled songs, you may have to try lots of different methods before you know which one is proper for you to make use of. In order to save your time to try useless solutions, you can refer to the following contents to get this work done. 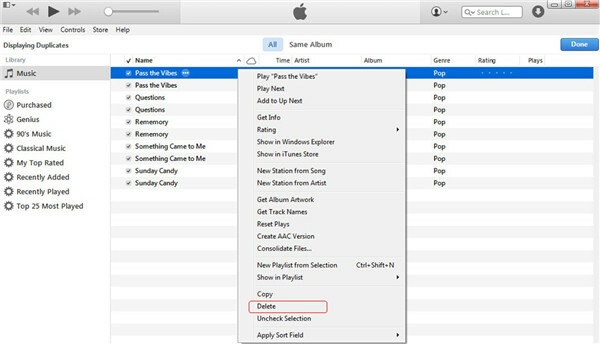 You can take advantage of iTunes directly to fix mislabeled songs in iTunes. You can view the following steps to help you to achieve this aim. 1. 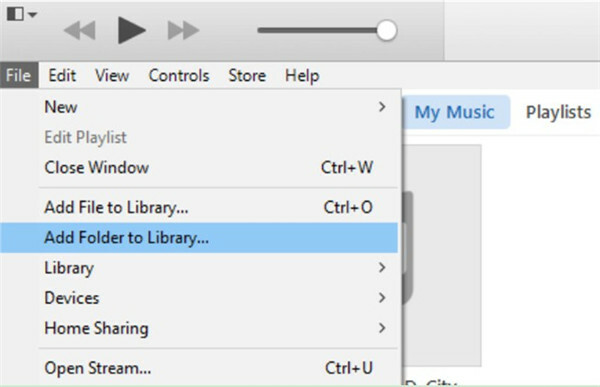 On your computer, you need to run the latest version of iTunes and then navigate to the menu of “My Music”. 2. From the iTunes music library, you can pick up the songs that are mislabeled and then edit them one by one. 3. Choose one mislabeled song and then right-click on the music name to hit on “Get Info” tab to enter the music info panel. 4. Tap on the option of “Details” and then you can modify the mislabeled music info of this song, such as the song name, artist, album artist, composer, genre and so on. 5. You can also hit on the menu of “Artwork” to add artwork cover to the song or modify proper artwork cover for it according to your need. 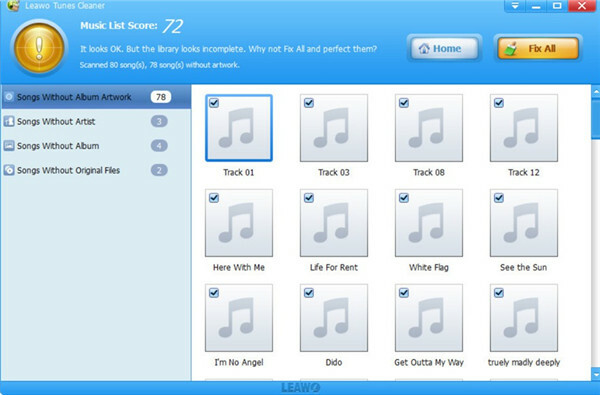 When it comes to the task to fix mislabeled songs iTunes free, Leawo Tunes Cleaner comes first, for this program can help you to download music tags automatically to complete the music info. 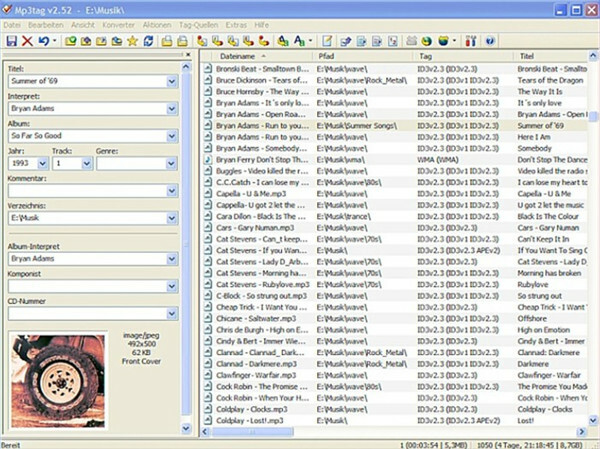 You are also able to fix the incorrect labels manually when you find some pieces of music are still mislabeled. In addition, you could remove duplicate songs with it. The step-by-step instruction will teach you how to apply this fix mislabeled song info program to realize your goal. Start the program on computer and then you will see 4 options on the window, including “Start to Clean iTunes”, “Open Music Files”, “Clean-up Duplicates”, and “Load Saved Result”. a) From the main interface to choose the option of “Start to Clean iTunes” to tap on and then hit on “Fix All” when the scanning procedure is over. b) When the fixing process is end, you can click on the “Apply” button. The iTunes music library will become organized and the mislabeled songs will be fixed to a great degree. If you desire to fix some mislabeled songs manually when you find several pieces still can’t meet your demands, you can continue to modify the music info manually by following the steps shown below. a) Click on the edit icon in each track frame and you will see tag panel at the bottom of the interface. b) Thus, you can alter or add the song name, artist, album, year and genre as you prefer. c) Tap on the “Apply” button at the top right corner of the window to confirm your changes. It is also a sensible method to make use of iTunes Match to fix mislabeled songs in iTunes, which is one innovative tool of Apple Company. iTunes Match is good at checking all Apple music and search for duplicated songs, missing album arts, and broken tracks to make your iTunes library organized. You can view the detailed steps to learn how to use it effectively. 1. On your computer, you need to run iTunes on computer and then hit on “iTunes> Preferences” tab. 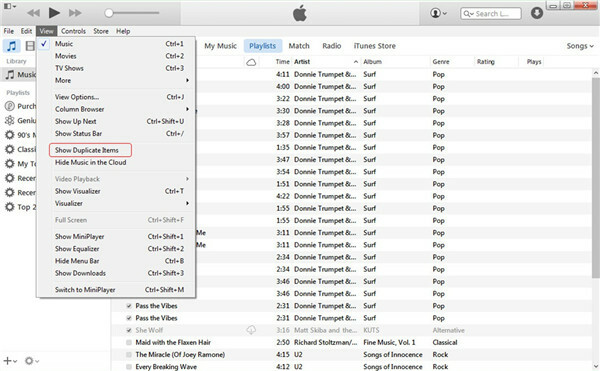 In the panel that shows up, you need to check the option of “iCloud Music Library” to turn on the features of iTunes Match. 2. 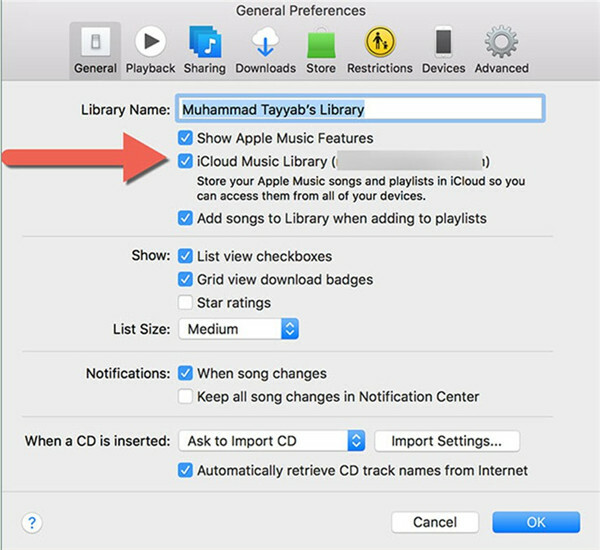 Create a new playlist with a name that you like in the library of iTunes that includes the songs that are mislabeled and then you need to remove the original ones from your iTunes library. 3. Create another new playlist and name it. The “Media” kind should be “Music” and the “Location” should be iCloud. The “Location” should not be on your computer. Choose the tracks that are the same with the ones in the first new playlist and then hit on the button of “Download”. Thus, the music info problems in your iTunes library will be settled automatically. 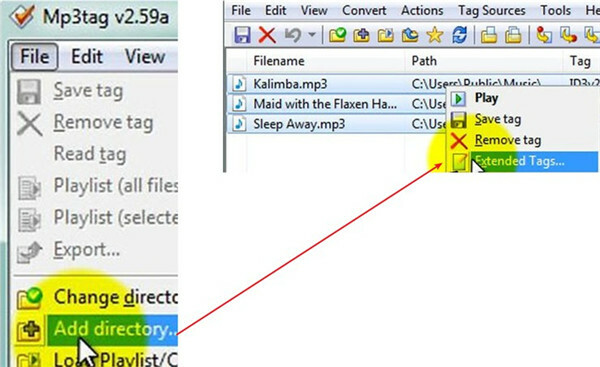 Mp3tag can assist you to fix mislabeled songs free as well, which can only be applied on Windows computer. Now you can follow to see how to make it via this great software. 1. 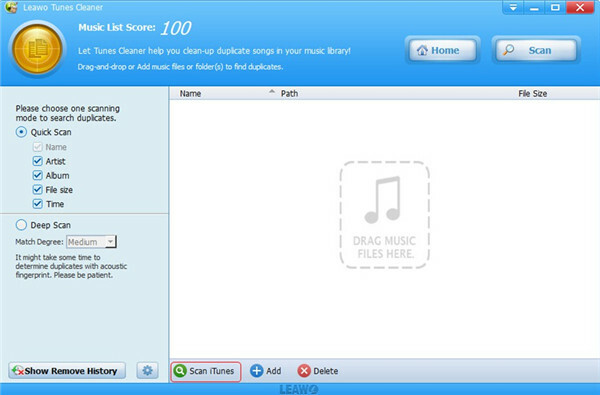 Run Mp3tag tool on your computer and then click on “File> Add Directory” menu to select the folder that contains the iTunes tracks. 2. 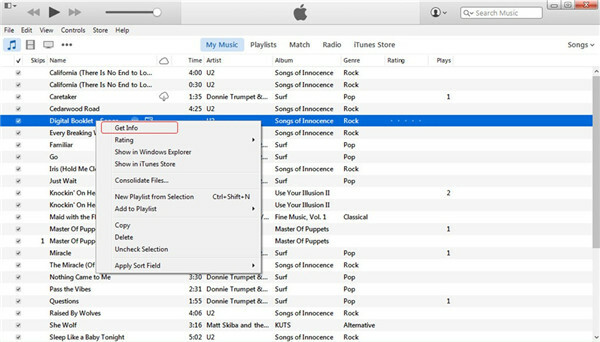 In the interface, you will see the iTunes songs and then you need to choose them all. Right-click on one of them to choose the option of “Extended Tags” to hit on. 3. After that, you need to hit on the rectangle icon with the star on it. In the "Field" box, you need to enter "ITUNESADVISORY" and type in "0" in the "Value" box. Click on “OK” button to continue. 4. Then you need to right-click on the column headers. Hit on “Customize Columns> New” successively. 5. Enter "iTunes Advisory" in the "Name" box and "0" in the "Value" box. Click on “OK” button to continue. 6. You will see the column of "iTunes Advisory" in the main window and thus you can enter "1" in the "iTunes Advisory" column if the track is explicit. When the music is clean, you can enter a "2" instead. Enter a "0" for the track that has no profanity to start with. 7. You can also click on the track that has incorrect info and then modify the tags for it in the panel that shows in the left side. After that, you need to click on “File> Save tag”. 8. Kick off iTunes on computer and choose the old tracks to delete them all. Thus, you can drag and drop the new ones with proper tags to the window. You can also click on “File> Add Folder to Library ” to make it. After you know the way that fixes all of your mislabeled songs, you can continue to read this part to see how to delete duplicated songs in iTunes to make your library much cleaner. Step 1. Open iTunes on computer and then hit on “Music” panel in left sidebar. Click on “View> Show Duplicate Items”. Step 2. In the right part of the screen, you need to select the duplicated track that you desire to remove. Right-click on it and then hit on “Delete” tab. Tap on “Done” button at the top right corner of the window to confirm the removal. You need to repeat the removing steps till all the duplicated items are deleted. To delete duplicated songs, Leawo Tunes Cleaner can also play a good role. The instructions shown below will teach you how to get this work done. 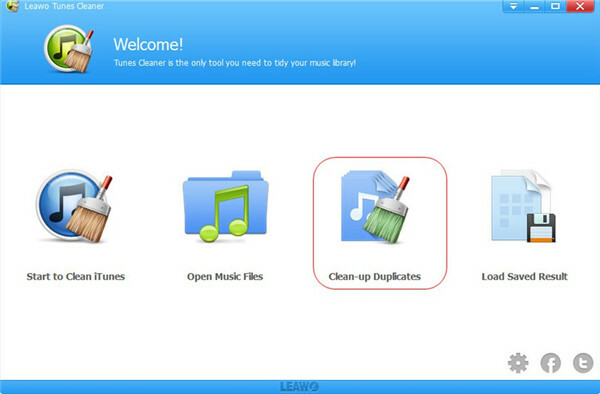 Launch Leawo Tunes Cleaner on computer and then choose the option of “Clean-up Duplicates” to click on in the main interface of the software. Hit on the “Scan iTunes” button and then wait for the end of the scanning process. All the duplicated tracks will be shown in the window and then you can check all the ones that you desire to remove. After that, hit on the “Remove” at the top right of the window and the chosen items will disappear in a few seconds. The methods recommended you in the above to fix mislabeled song info are various and effective. You can pick up one that fits you to have a try to assist you to get rid of this issue. 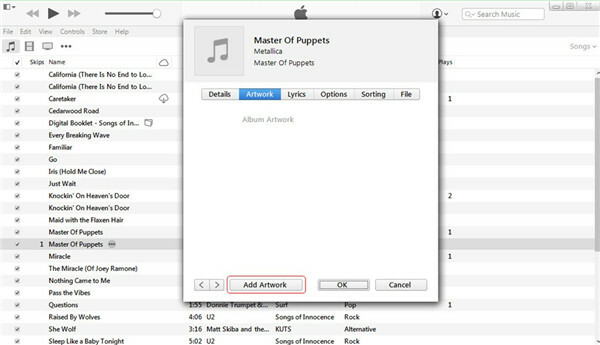 In addition, you can also remove duplicated items in iTunes library to make it more well-organized.